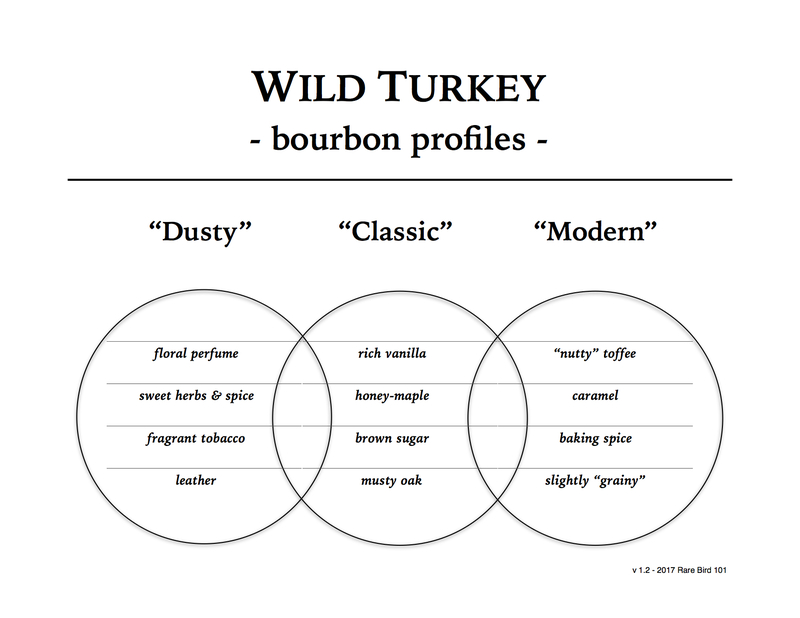 Russell’s Reserve is presently the super-premium product line of Wild Turkey of which there are four core whiskey expressions: RR 6 Year Old Rye, RR Single Barrel Rye, RR 10 Year Old Bourbon, and RR Single Barrel Bourbon. I recently picked up this single barrel bottle from a local store I visit semi-frequently. It’s the most recent label, with a bottle stamp of 2015 and priced at about $55. And that’s that. On with the review! Overall: Russell’s Reserve Single Barrel is possibly the best full-flavored, single-barrel KSBW at over 101 proof on the market today. Sure, there are plenty of options at or under 101 proof, but above that threshold there are very few that can compete at Russell’s Reserve Single Barrel’s suggested retail price. Now, take private selections into consideration and you thin the herd even more (but that’s another talk for another day). Overall, I’m quite impressed with this particular bottle. It’s not a private or store selection; it’s a standard retail offering. It seems a bit richer than previous Russell’s Reserve Single Barrels I’ve tasted, and a notch above most core Wild Turkey products (save for the occasional choice Kentucky Spirit one sometimes finds). The bottom line is: If you haven’t tried Russell’s Reserve Single Barrel, you’re missing out!